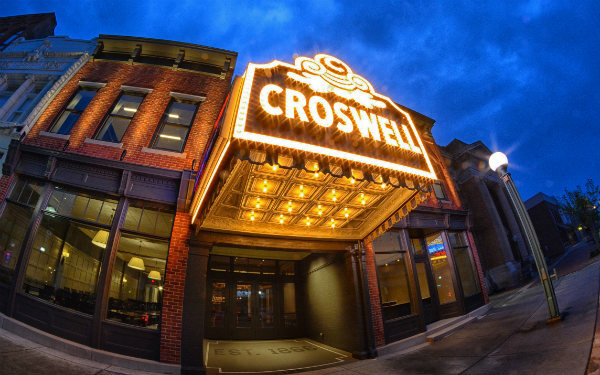 It’s the Croswell’s 153rd birthday … and to make sure this theater is able to stay open for the next 153 years, we need your help! We are trying to bring in donations from 153 friends by the end of the day on Tuesday, March 19 — the exact date on which the Croswell first opened 153 years ago — to show just how much the Croswell means to our community! Every gift, no matter the size, gets us closer to our goal!